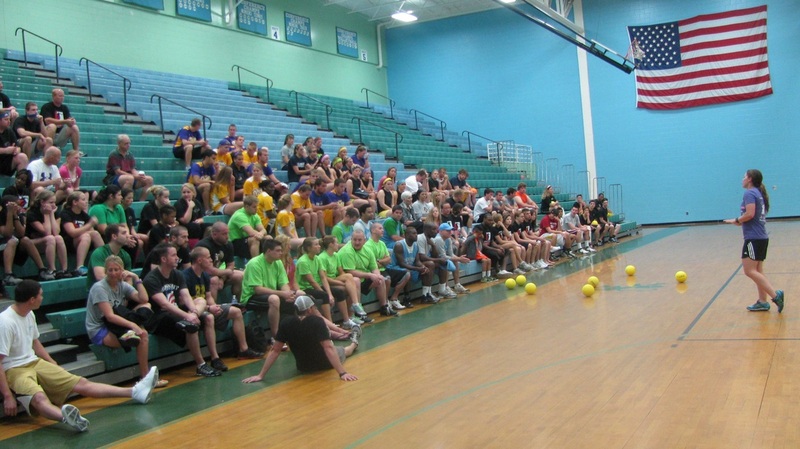 ALL proceeds from this event support the physical education of students with special needs throughout Pitt County Schools, and fund programs such as Adapted Aquatics and Bicycle Safety! 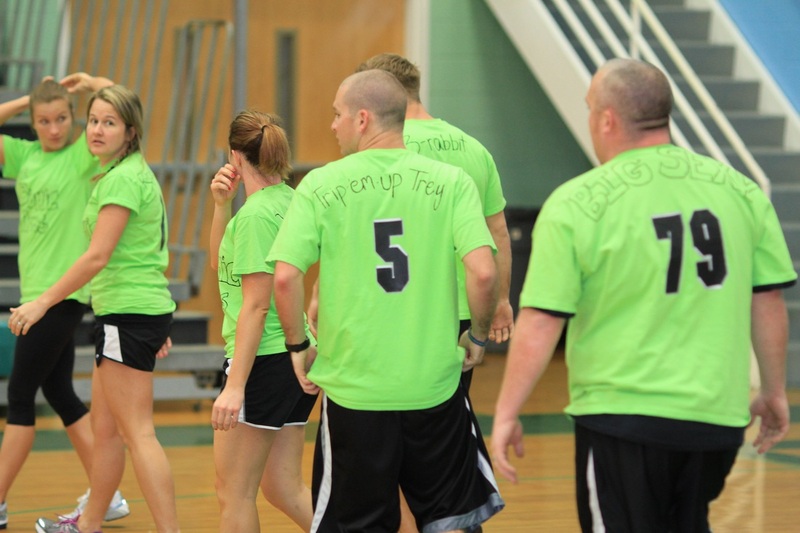 All proceeds from this year's tournament were donated to the family of Eva Price. 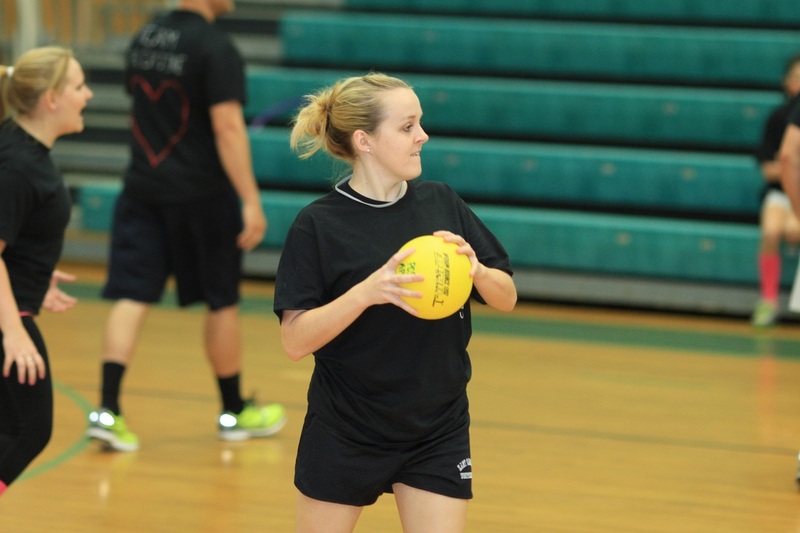 Eva went the extra mile to support our APE program and provide ECU PE interns the opportunity to volunteer with students with special needs throughout the county. 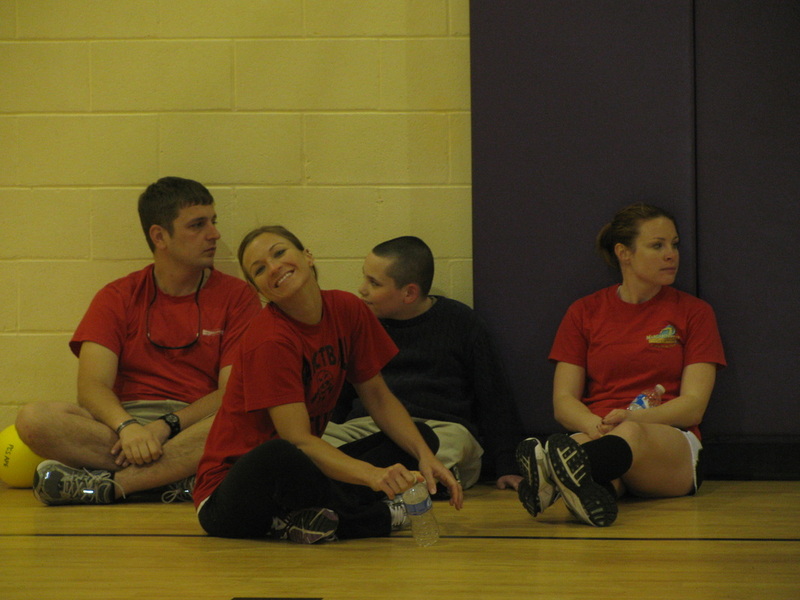 Our program and the lives of so many were touched by Eva's love and compassion, and for this we are forever grateful. We are happy to be able to donate $1,400 to the Price family. A big THANK YOU to all that participated and supported the event! 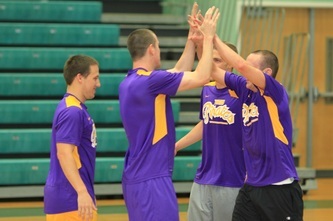 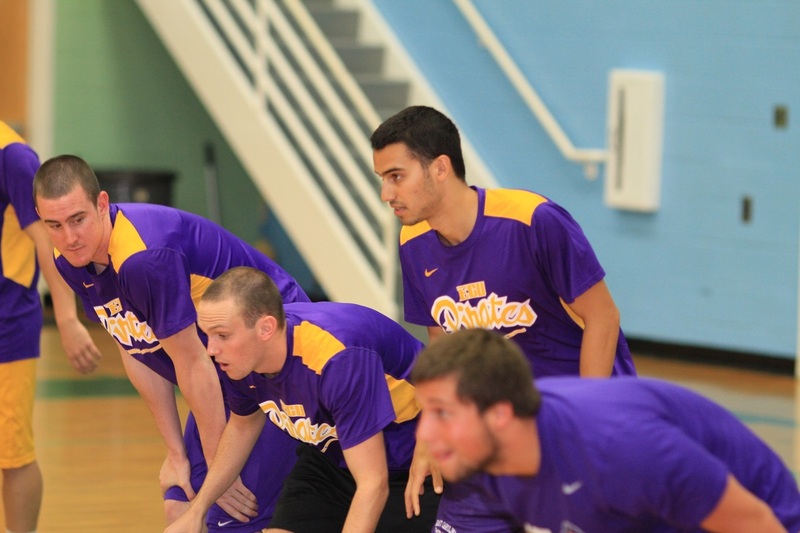 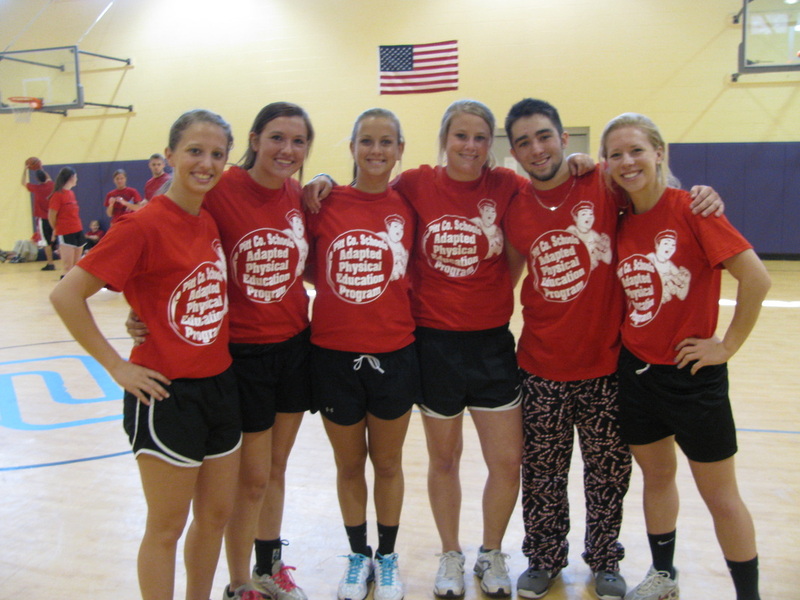 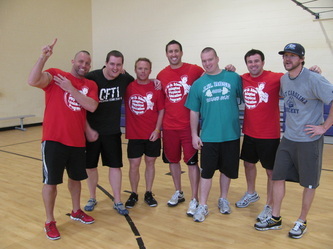 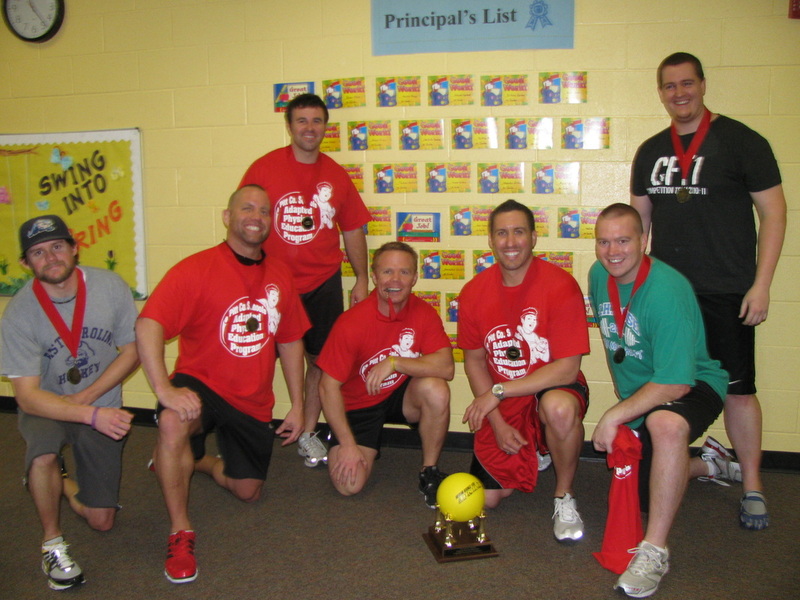 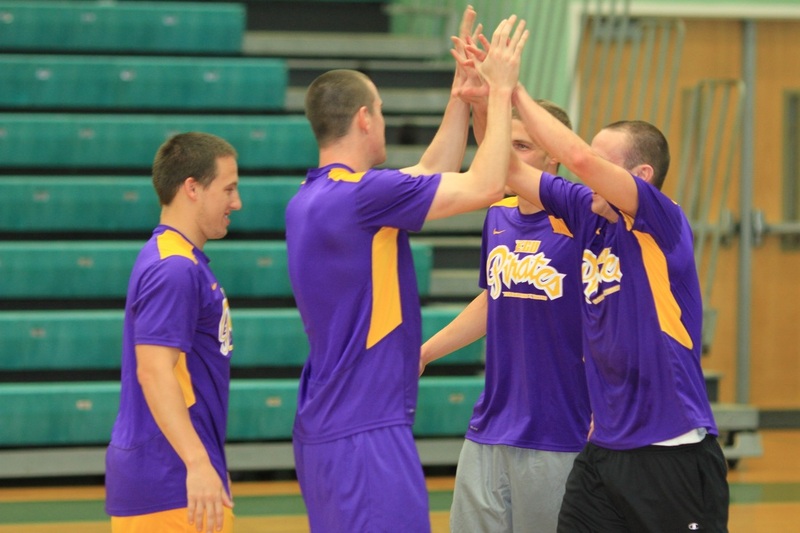 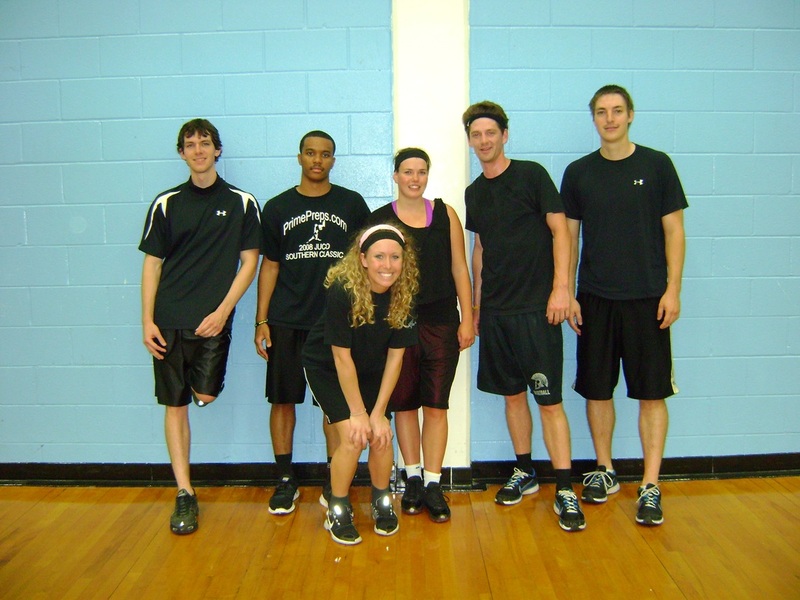 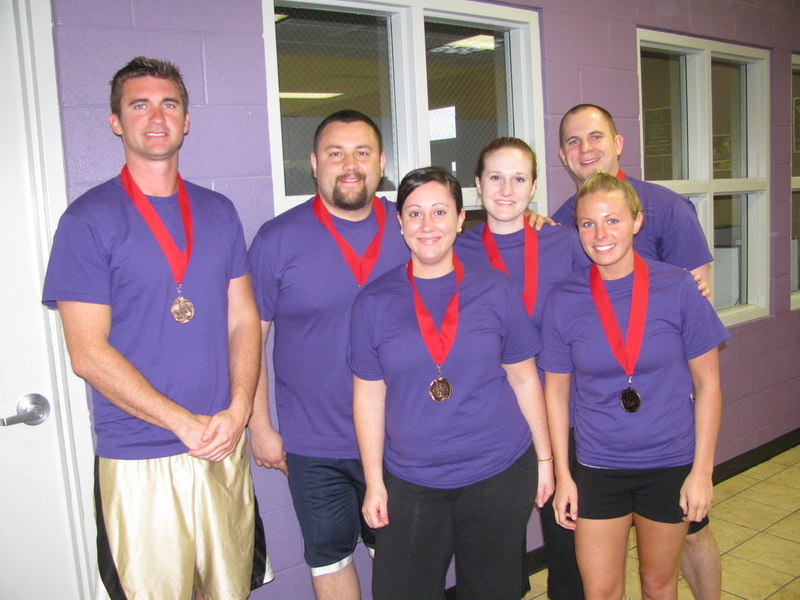 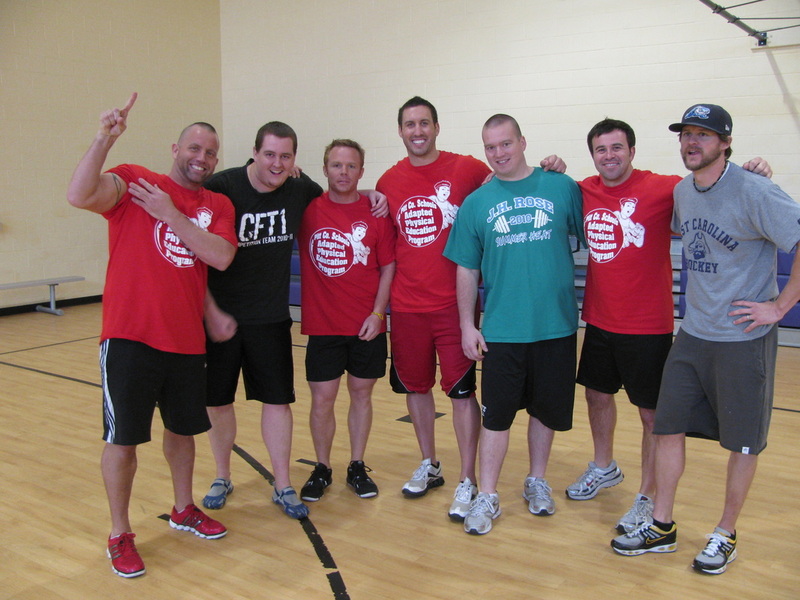 2012 Champions - Team Purple! 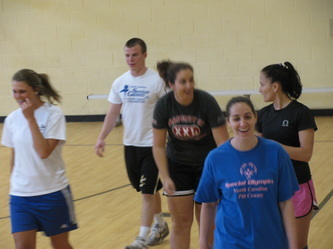 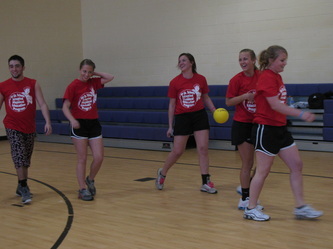 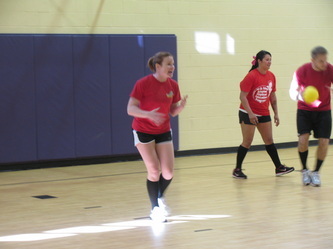 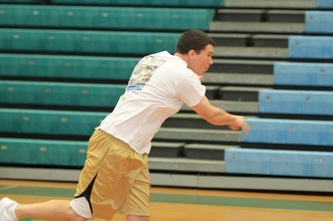 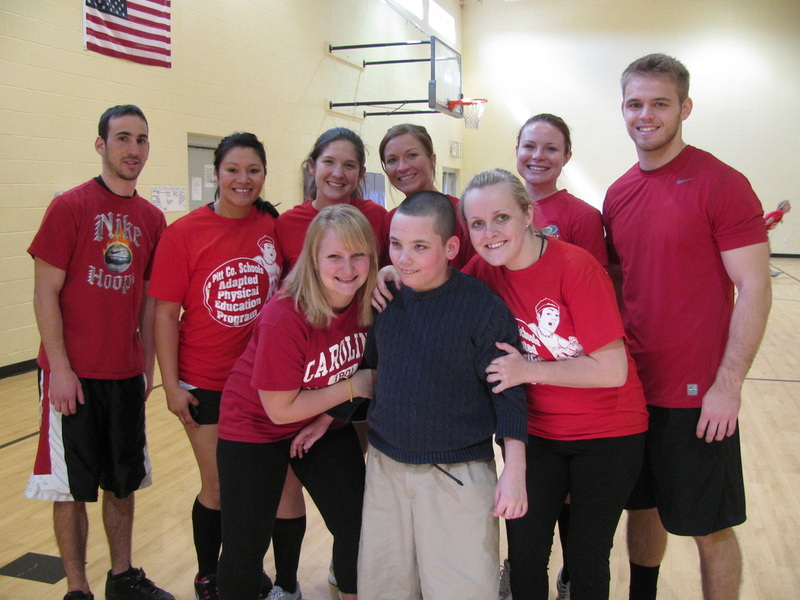 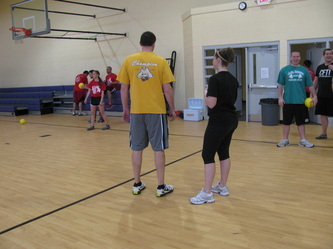 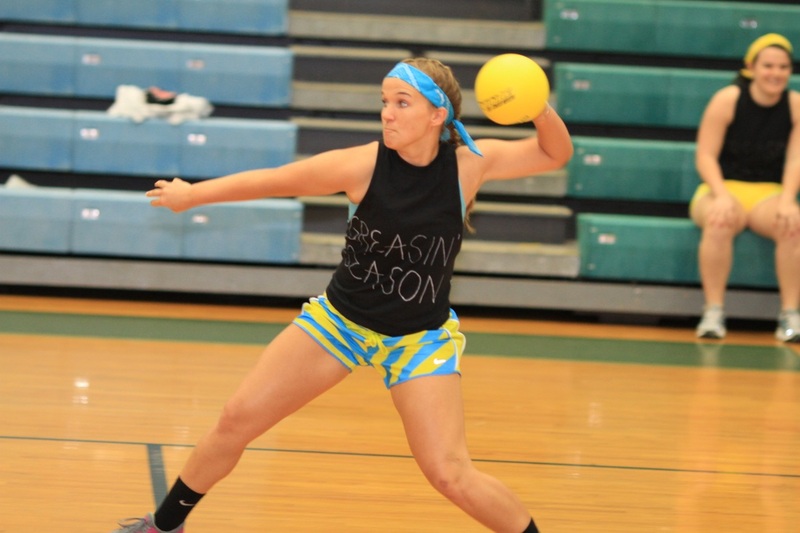 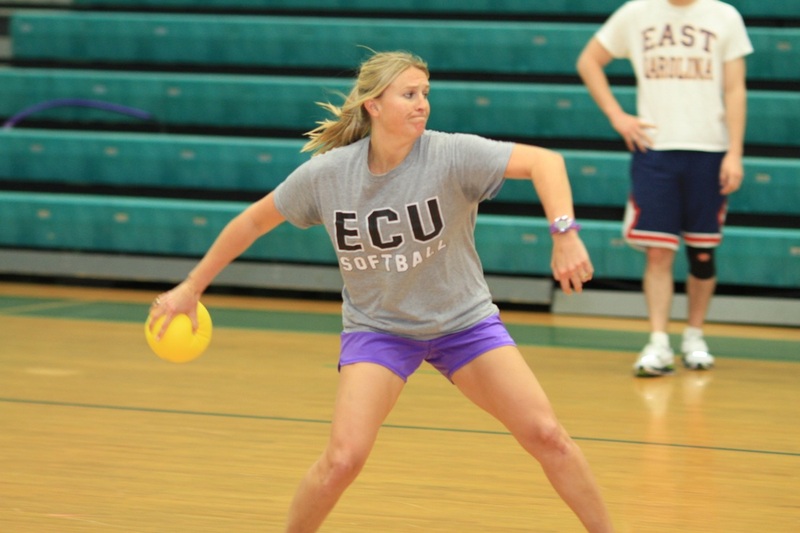 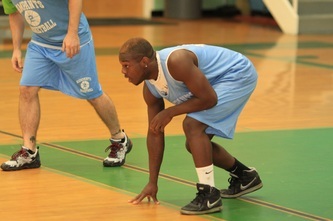 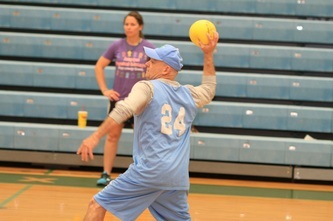 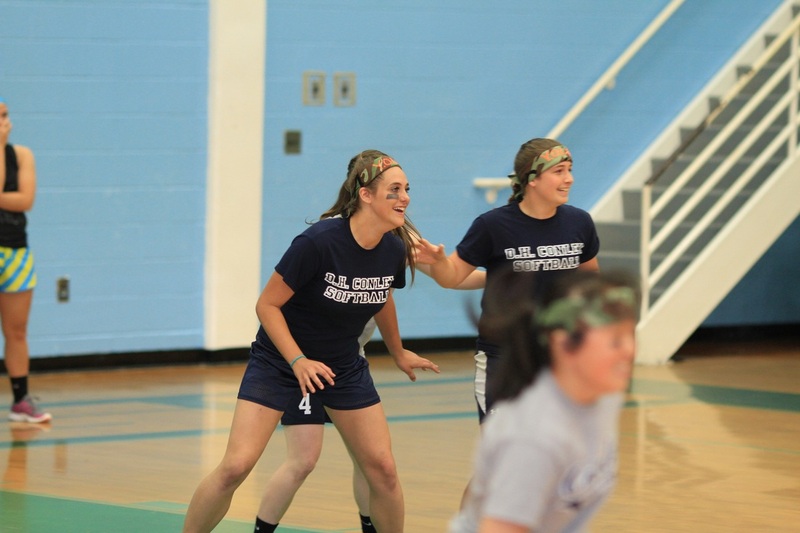 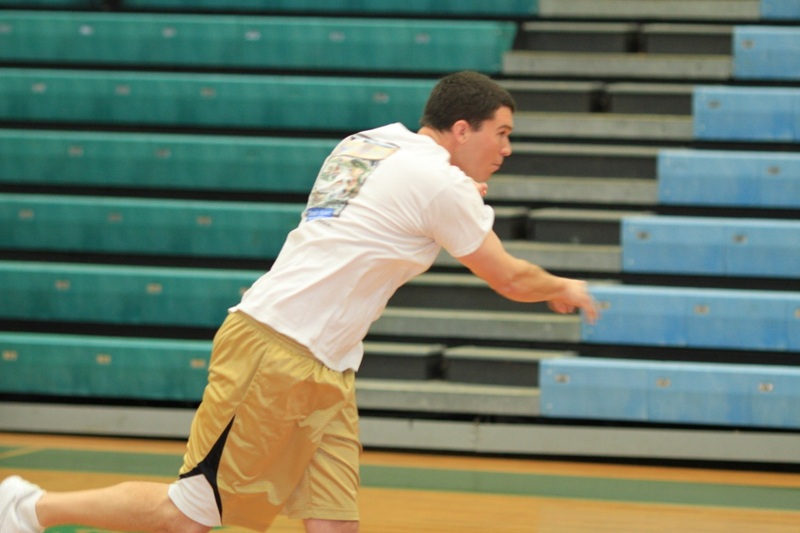 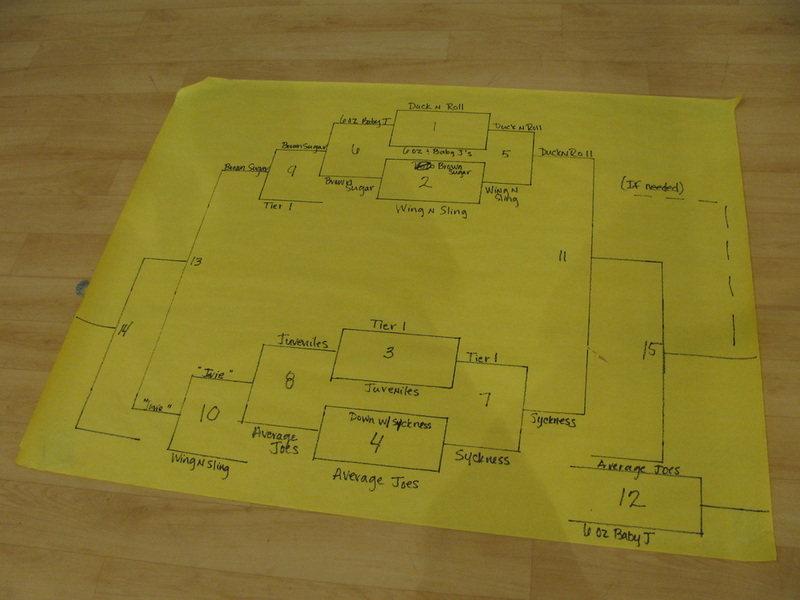 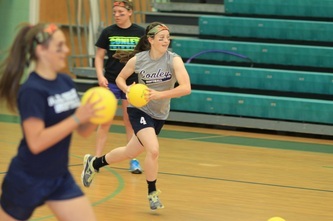 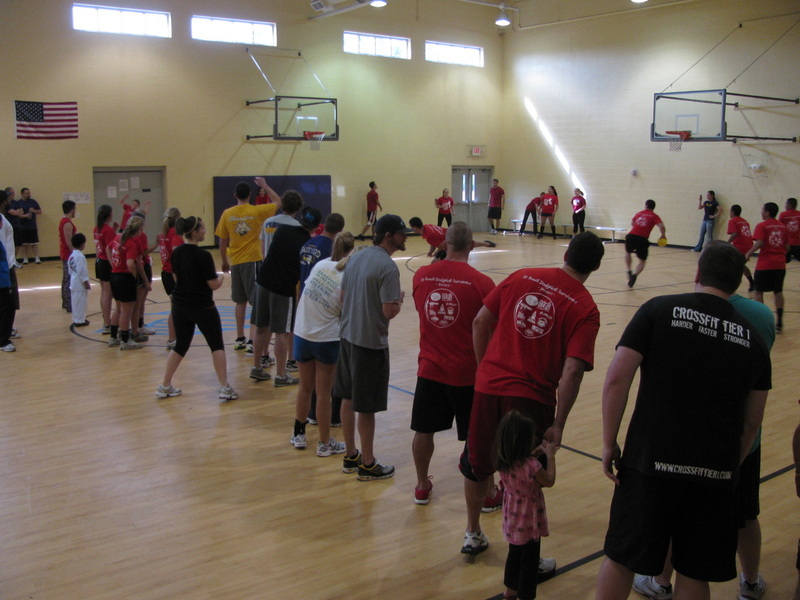 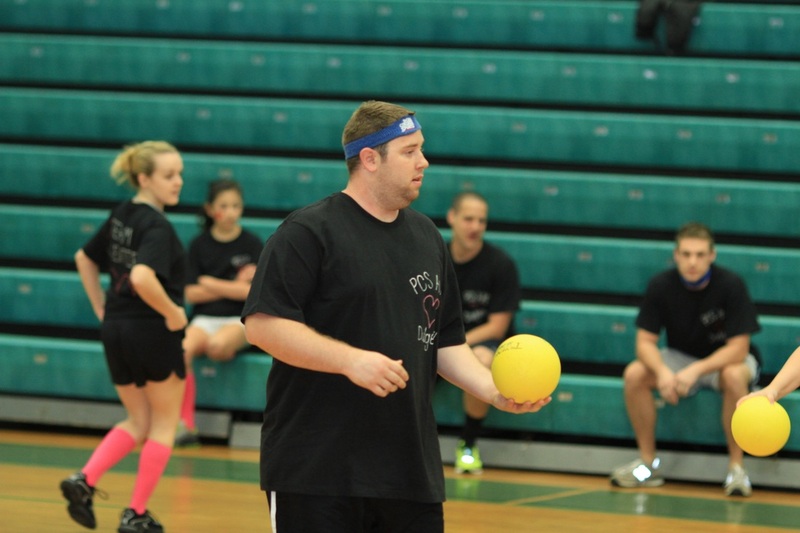 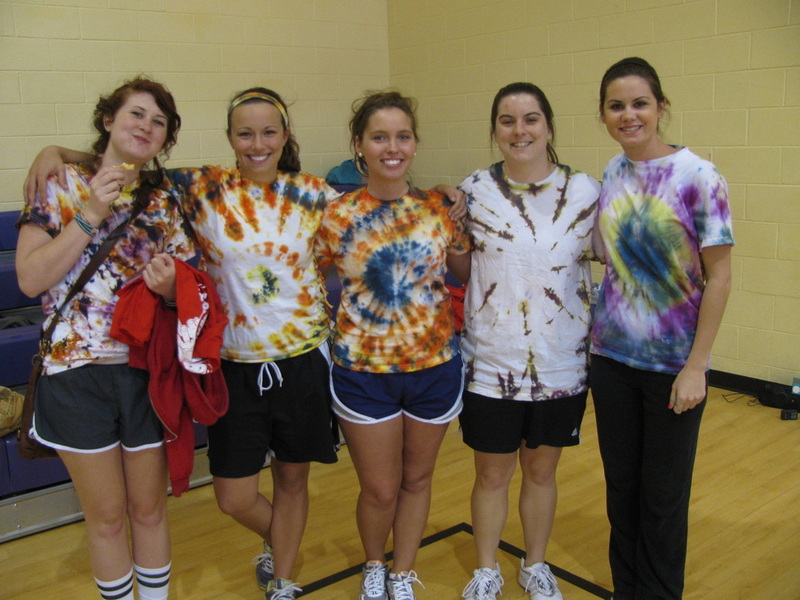 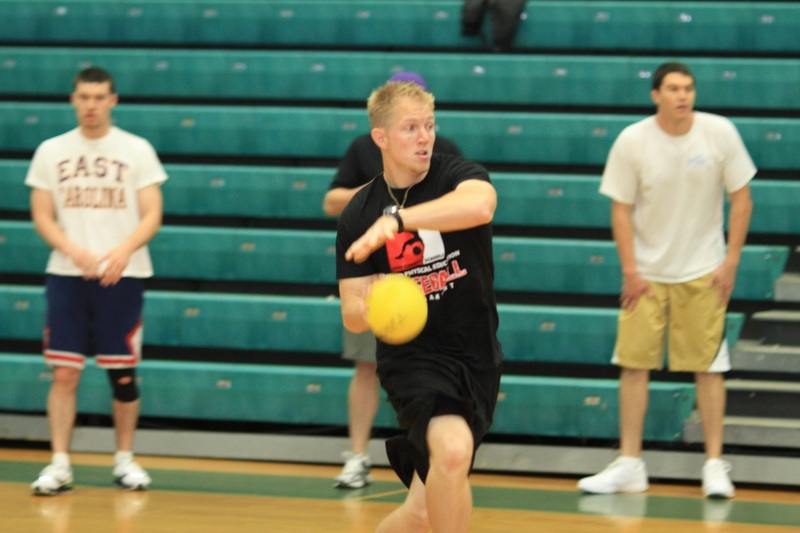 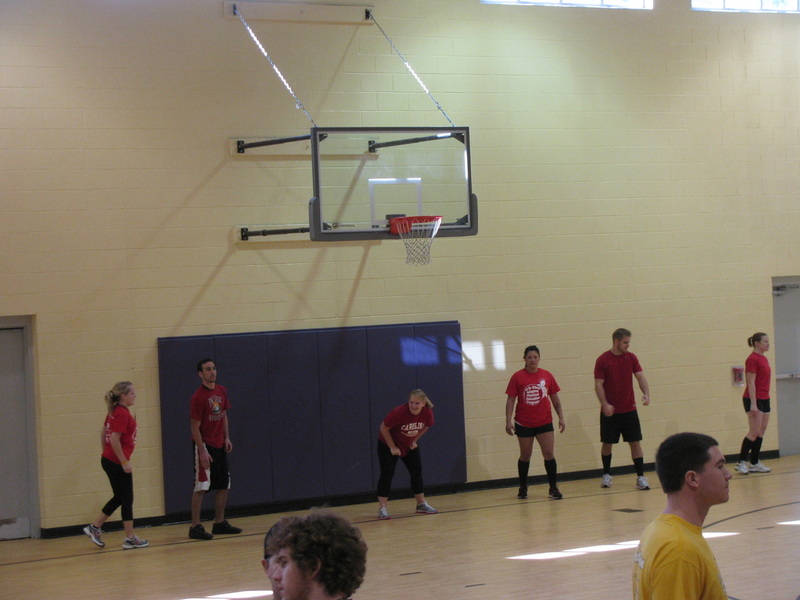 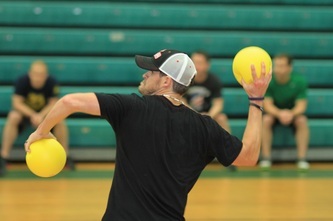 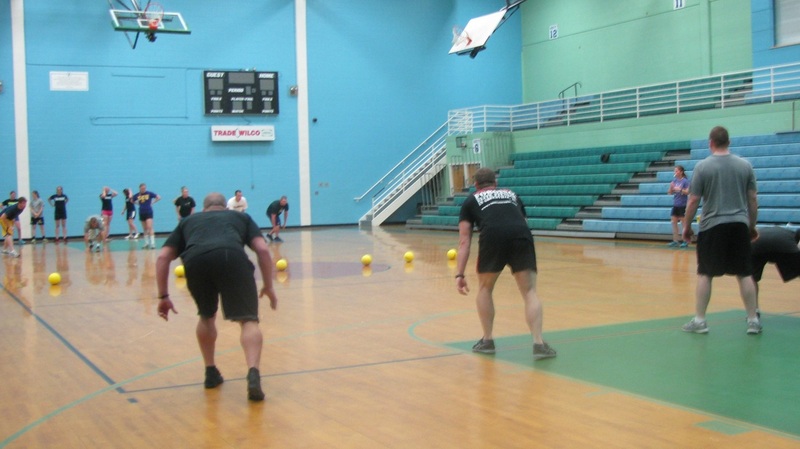 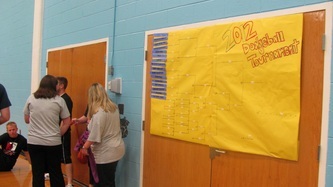 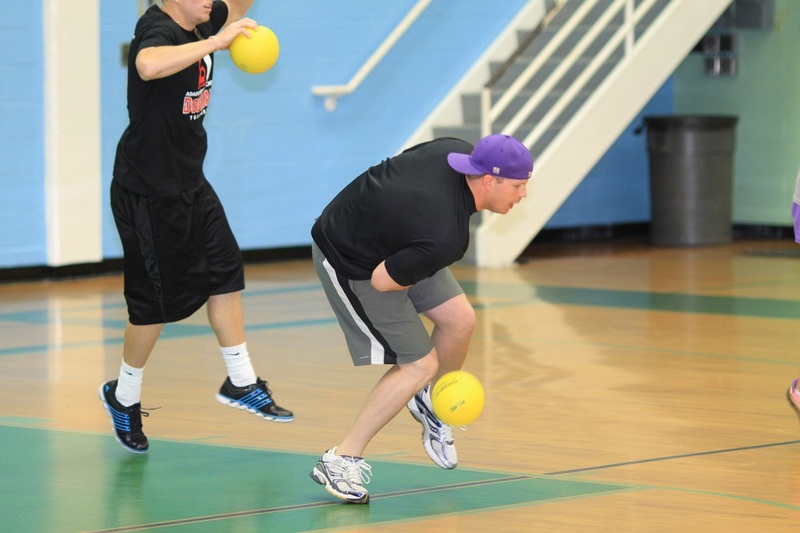 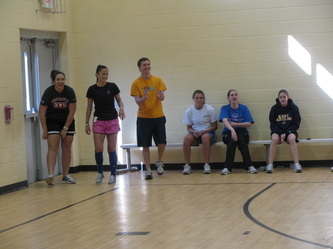 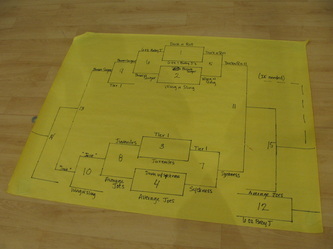 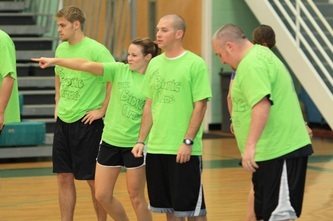 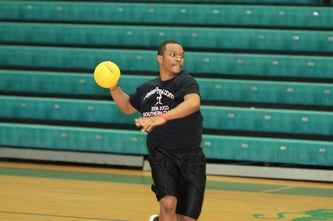 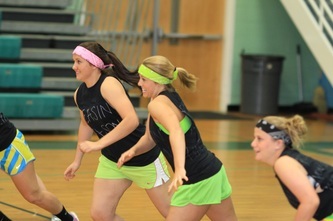 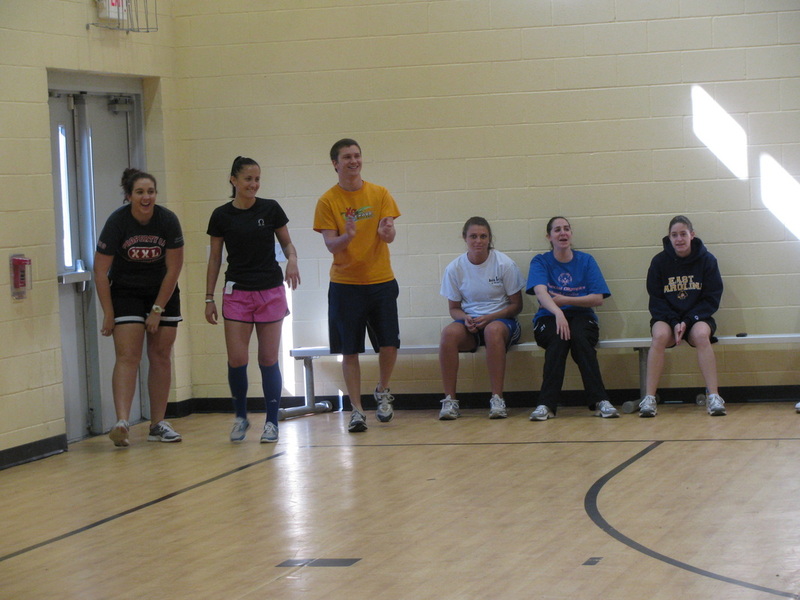 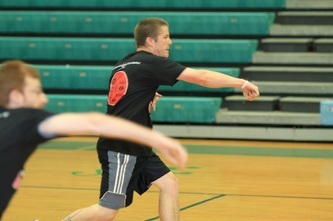 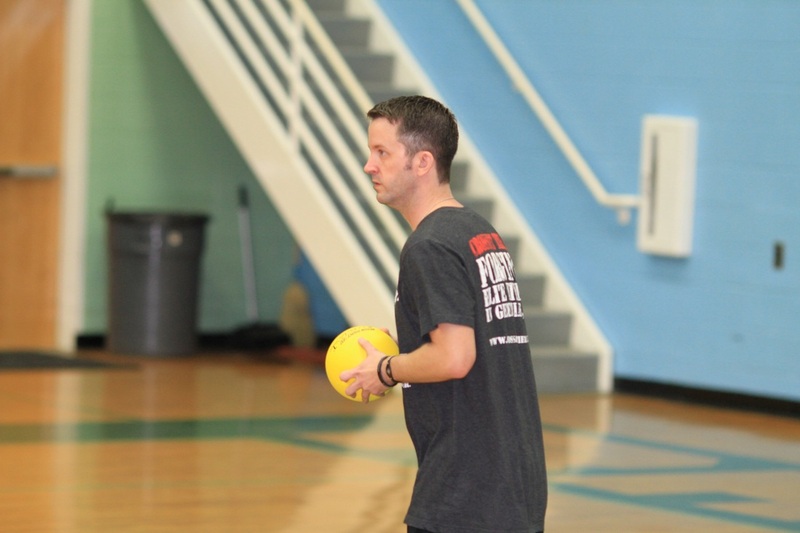 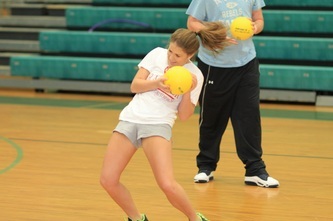 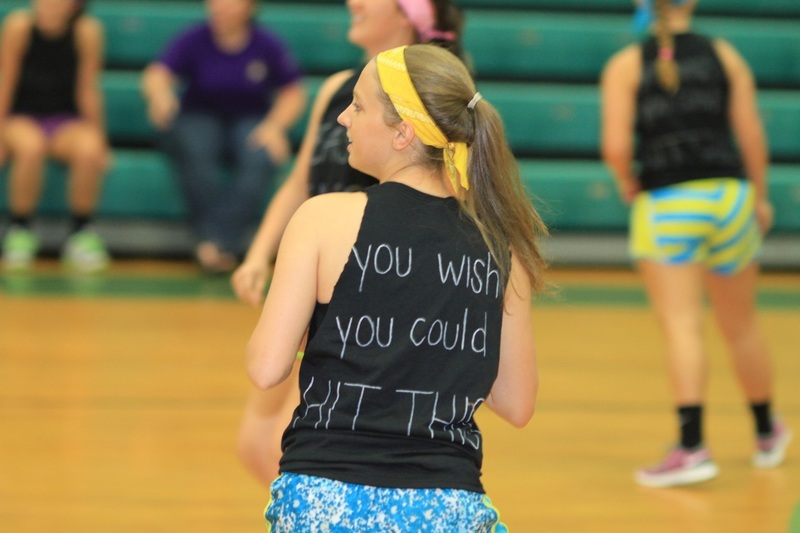 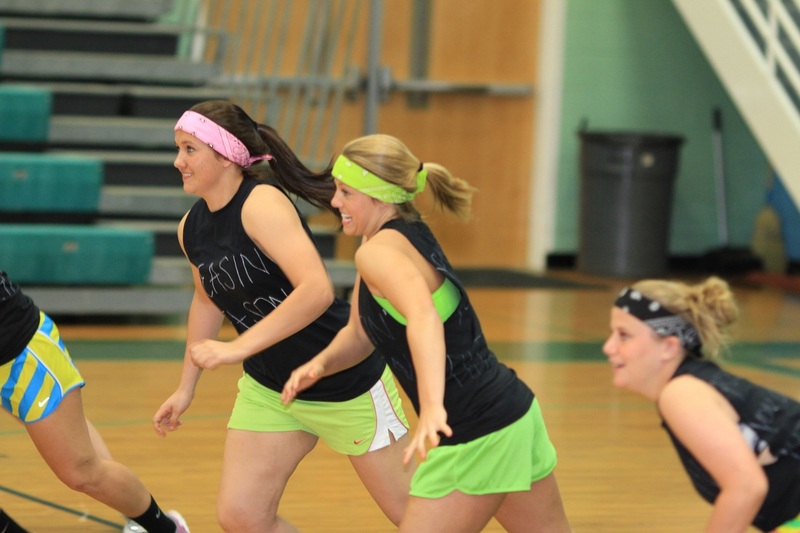 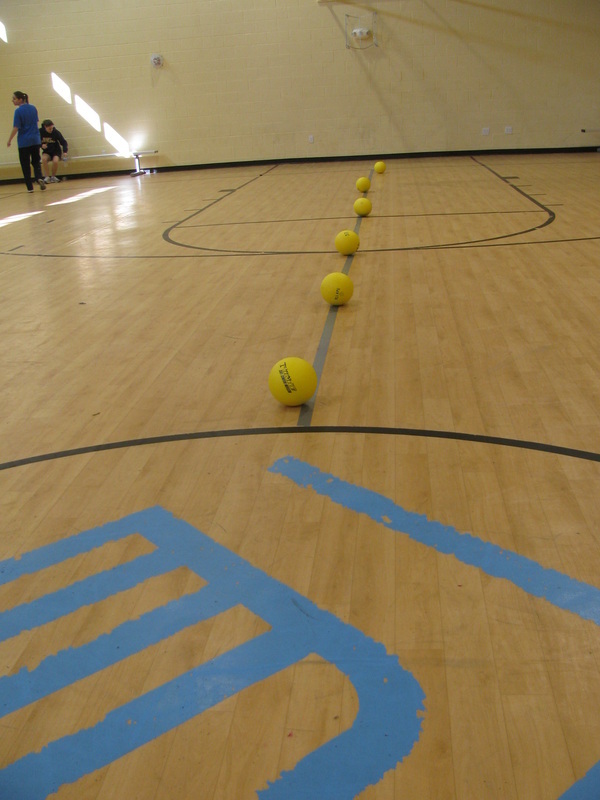 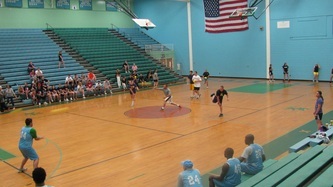 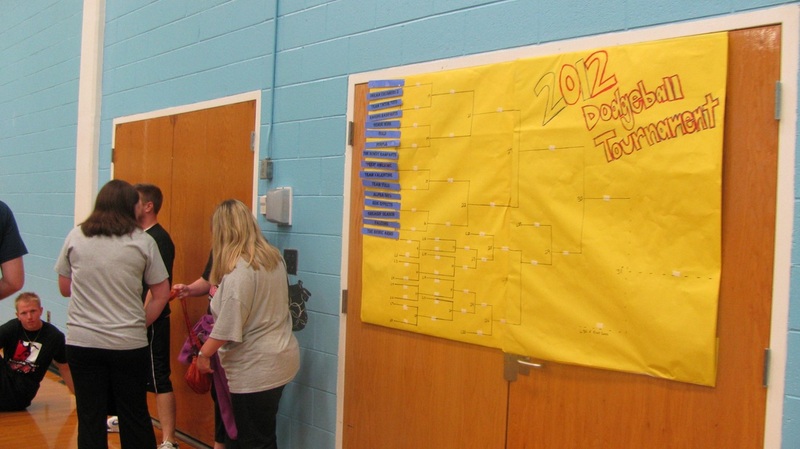 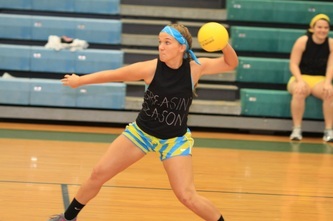 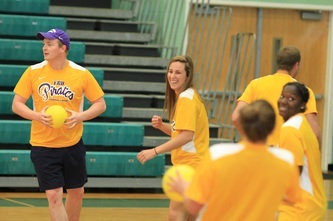 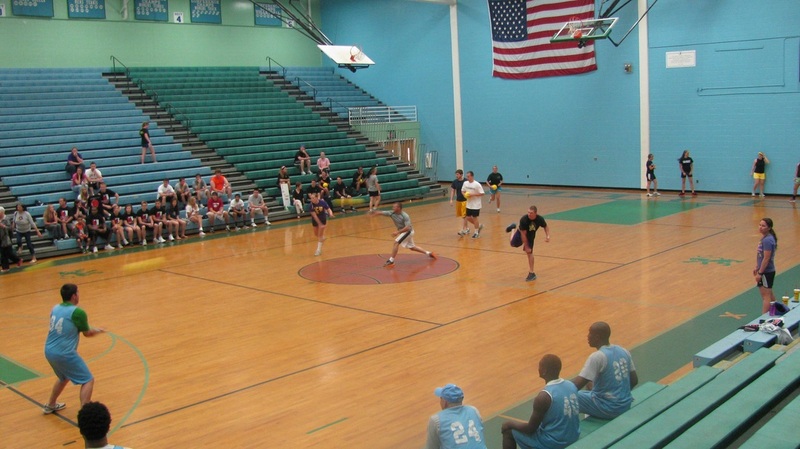 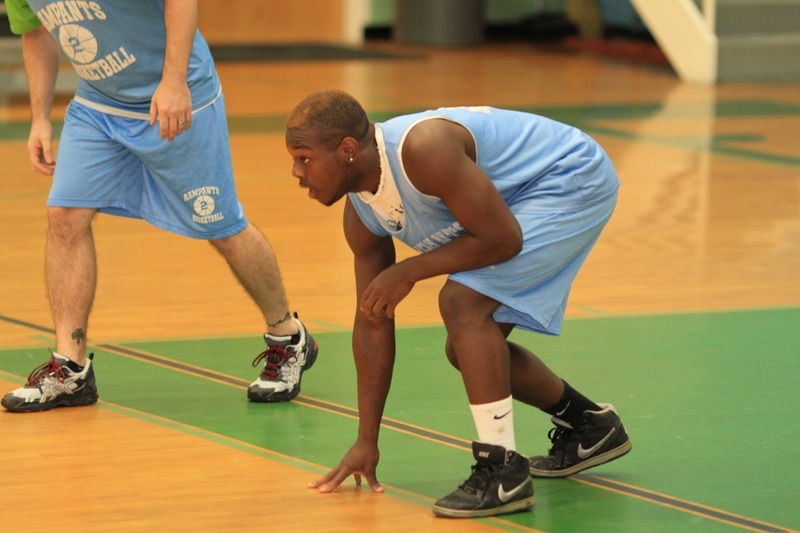 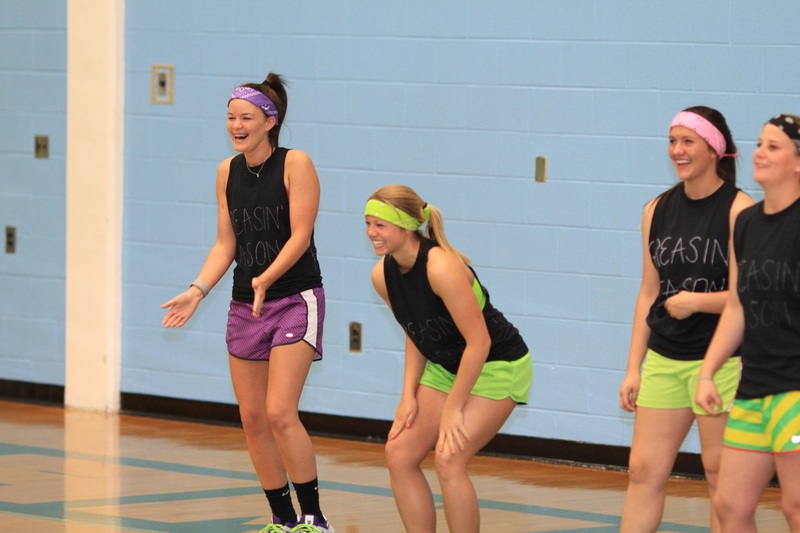 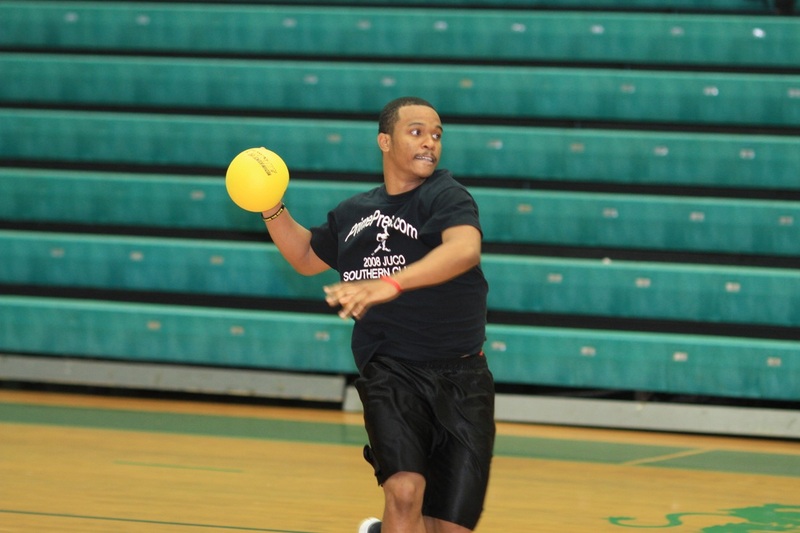 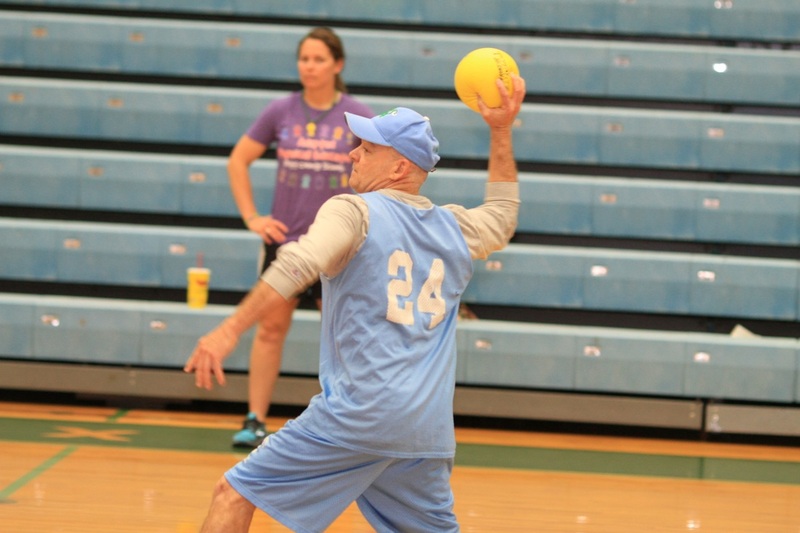 16 teams competed in the 2nd Annual Pitt County Schools APE Dodgeball Tournament. 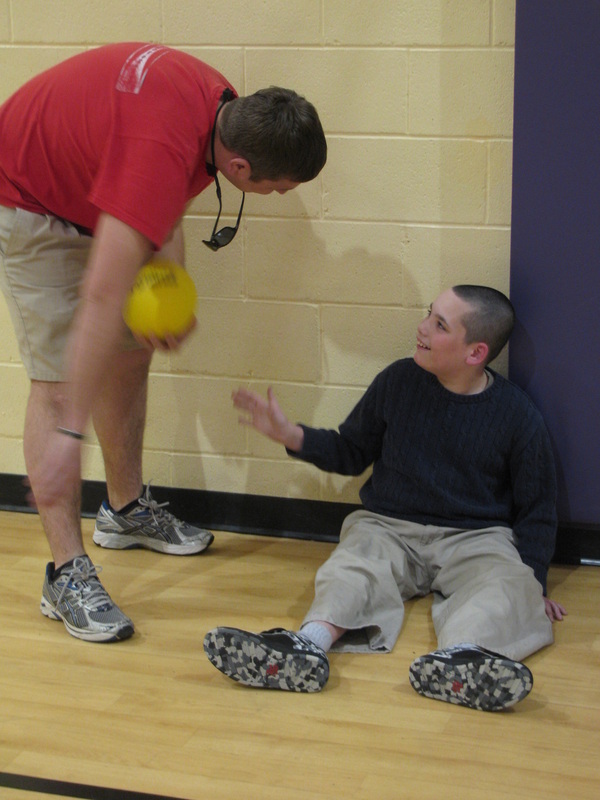 Over $1,200 was raised for the APE program and will go towards the purchase of adaptive equipment for students with special needs. 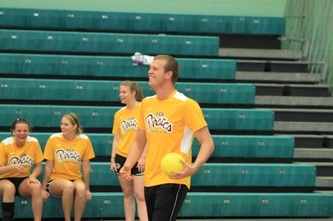 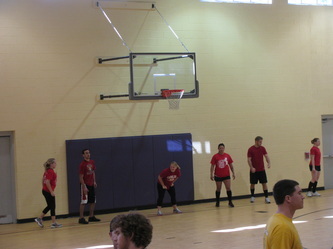 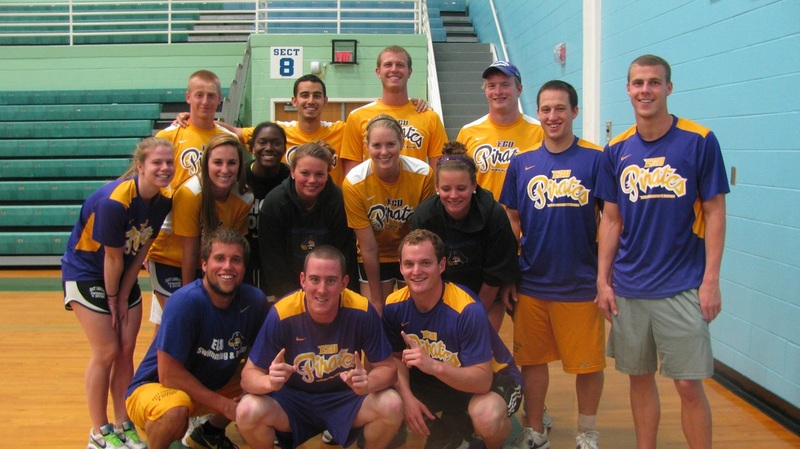 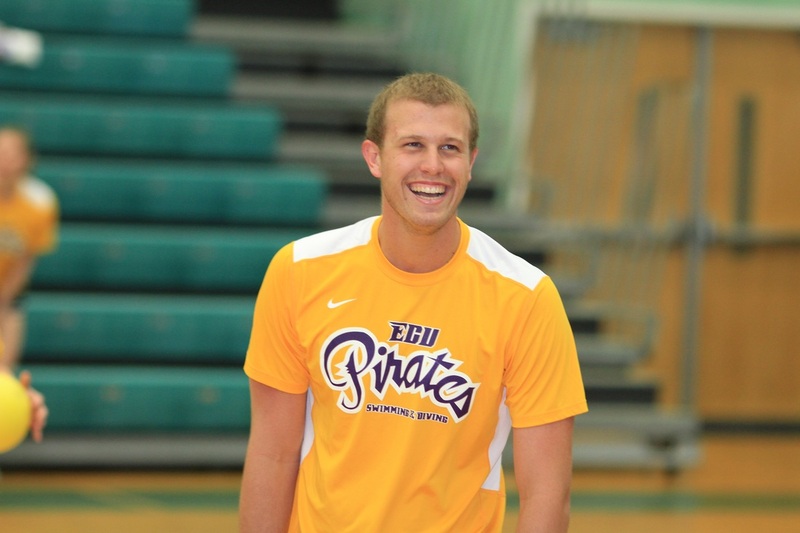 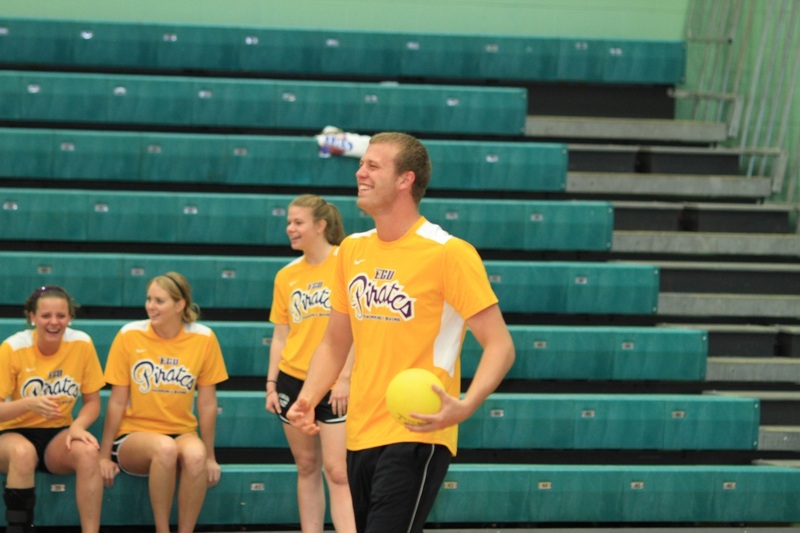 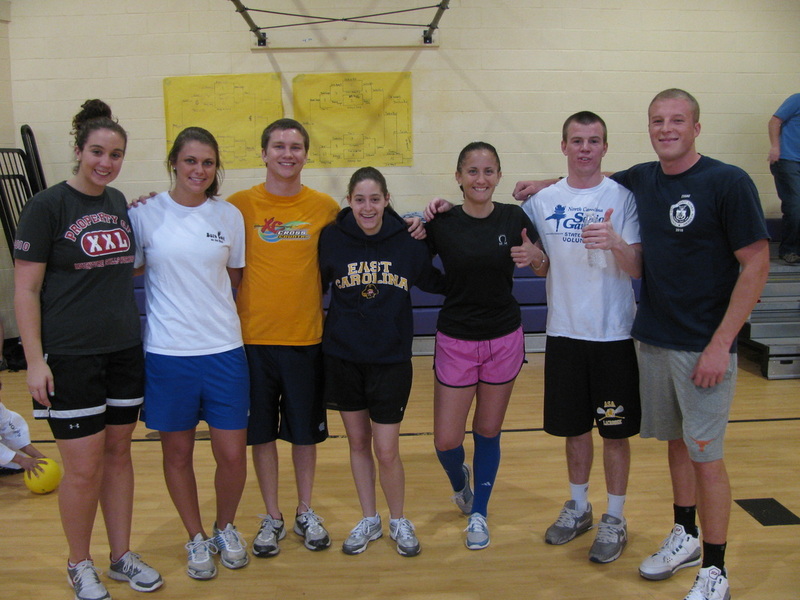 2012 Champions - ECU Swimmers "Team Purple"
2011 Champions and Runners Up!